This article was written by Global Graduates, published on 23rd September 2015 and has been read 3218 times. 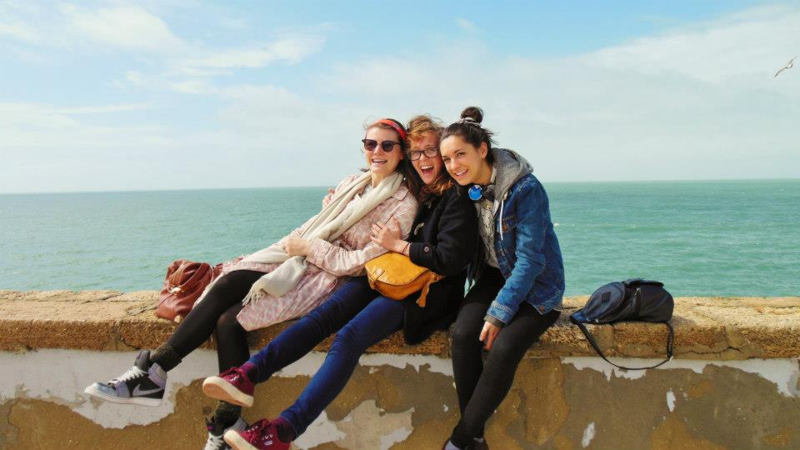 In celebration of European Day of Languages 2015 (26th September), our former Editor, Florence, looks back on a lifetime of language learning and picks her favourite language-related things, from facts to films! To keep up with her adventures, you can check out her blog, Not Especially. 1. What’s your languages background? 2. 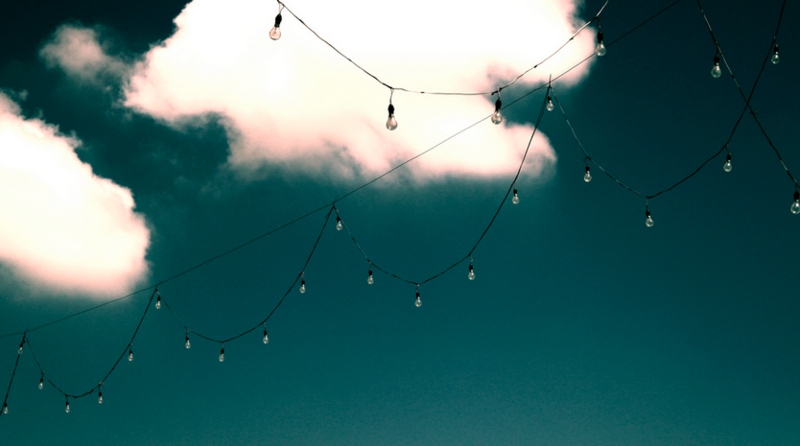 When was your language lightbulb moment? 3. How much have you used your language skills since graduating? 4. How has learning a language changed your life? 5. Are there any other languages that you want to learn? I’ve always had a natural inclination towards languages. At primary school, I was the precocious kid taking advanced French classes and I always loved testing my skills on family holidays. Before my GCSEs, I tried out German for a year but didn’t get on with it, and dropped it in favour of Spanish as soon as I could. When I got to A Level, I had to choose between French and Spanish. I opted for the latter for a variety of reasons: a terrifying but brilliant teacher, a fascination with the culture and a lingering childhood lisp (yep, seriously) that suited the accent perfectly. I’ve always wanted to study English at university, but didn’t want to lose my language skills. Once I discovered that certain universities allowed you to combine English and Spanish in a Joint Honours degree, I was sold! Like most languages students, I didn’t feel truly comfortable with the language I was learning until my year abroad. There wasn’t one particular moment when I felt the language click, but rather a whole heap of them: the first time I had a coherent conversation on the phone without panicking, when I overheard students in my class gossiping about me in Spanish and was able to understand and respond without blinking an eye, when I was finally able to participate in lively group discussions without getting totally lost. One moment stands out in my memory as being particularly satisfying. My mum had come to visit me and we had stuffed ourselves silly with delicious food in a crowded restaurant. Seeing my mum’s surprise and delight as she watched me bantering back and forth in Spanish with the waiter, I was suddenly hit with a sense of how far I’d come and how confident I felt with the language and culture. Moments like that are hard to beat. Sadly, I haven’t had a chance to use my language skills in my professional life (so far). However, it was my year abroad that got me the job as Editor of this website, so, in that sense, learning Spanish has been incredibly important to my career! My time as Editor is almost up and I’ve been interviewing for roles at various other companies. I’ve learnt that employers will almost always mention my Spanish skills in an interview; even if the company is UK-based, employers are always excited about the fact that you’re comfortable communicating in another language. Many companies will be open to suggestions for ways that you can use your language skills at work. I’m so grateful that I decided to persevere with Spanish. My year in Madrid was one of the defining events of my life so far. I met people who would become some of my closest friends, boosted my self-confidence, saw wonderful places, broadened my horizons (and my vocabulary) and discovered a home away from home. Learning a language makes you a little less selfish. It teaches you to get out of your own head and really listen to those around you. That’s a lesson I’ve found highly valuable. Any of them and all of them! In the immediate future, I would like to brush up on my French and pick up some Italian. In the long-term, I would love to learn something more complex like Russian or Arabic. It has to be this one. This girl’s ability to speak convincing gobbledegook in various languages is just spectacular. German almost became the official language of the United States of America. The Continental Congress, convened in Philadelphia during the Revolution, at one time considered adopting a new language for the future of the United States, with the aim of cutting off all ties with England. Among the languages suggested were German, Hebrew and French. When it finally came to a vote, English narrowly won – just by one vote! There are so many brilliant foreign films - it’s impossible to choose just one! 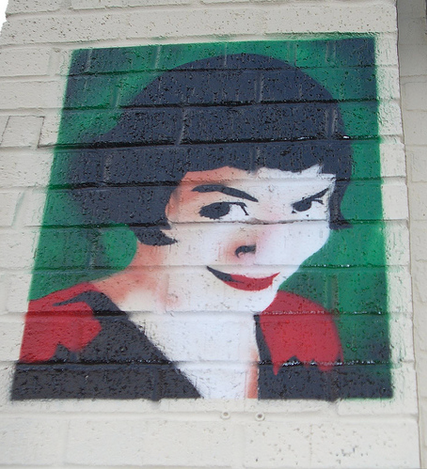 In French, I love Amélie,L’Arnacouer, Intouchables and Les Choristes. In Spanish, I love Como Agua Para Chocolate, El Orfanato, El Laberinto del Fauno, Y tu mamá también and Todo Sobre Mi Madre. I’m obsessed with words. It’s one of the reasons I chose to learn a language. I love discovering new words, savouring them, saying them out loud and absorbing the sound. My current favourite word in English? &apos;Petrichor&apos;. 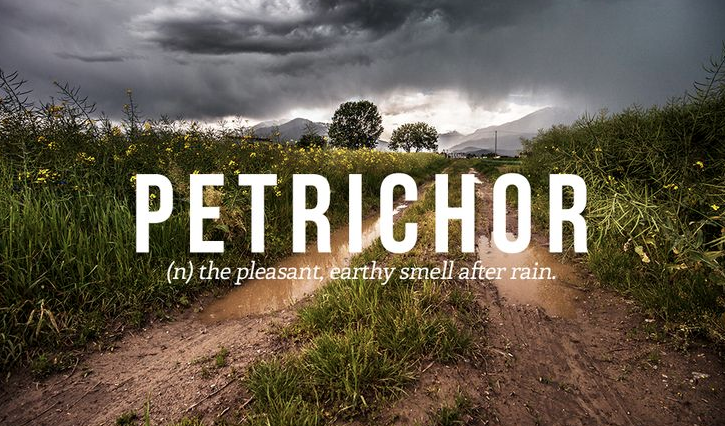 It means ‘the smell of earth after rain’. I also love &apos;marshmallow&apos;, &apos;bungalow&apos; and &apos;effervescent&apos;. … word in another language? My favourite word in Spanish is ‘duende’. Like most wonderful words, it’s difficult to translate, but is used to describe the mysterious feeling of being deeply moved by great works of art and is often associated with flamenco. 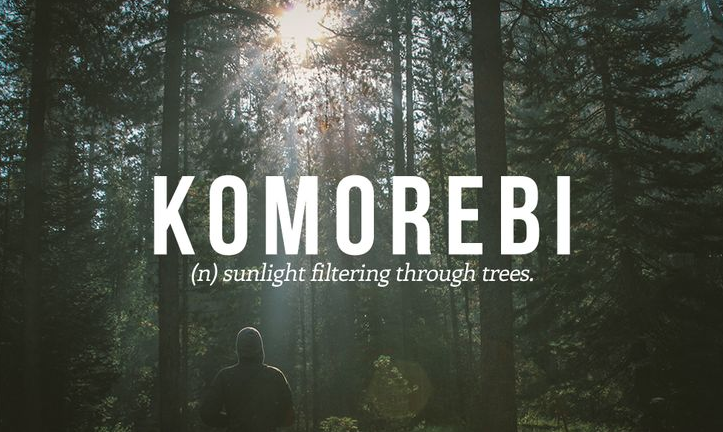 Another favourite is the Japanese word ‘komorebi’. It describes the dappled light effect that happens when the sun shines through the trees. I’m endlessly inspired by Eddie Izzard’s dedication to learning new languages. Not only has he taught himself French, Spanish, German, Russian and Arabic, but he also performs in a multiplicity of languages around the globe. I really admire how he refuses to get bogged down in ideas of fluency; if he gets stuck on a word during a performance, he will simply ask the audience for help. My year abroad linguistic issues pale in comparison. There’s a brilliant Polish phrase, ‘Nie mój cyrk, nie moje małpy’. 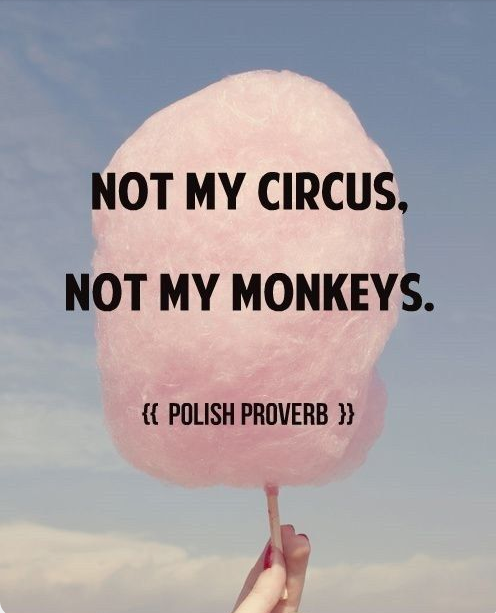 It translates as ‘Not my circus, not my monkeys’ and is used to mean ‘Not my problem’. I just love the imagery. One of my favourite places in London is the Southbank and they often hold festivals that celebrate different cultures around the world. 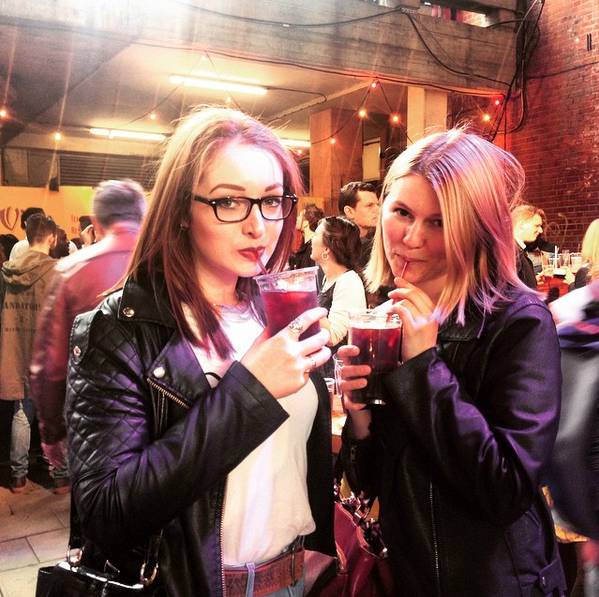 I went to the Spanish one, Streets of Spain, a couple of months ago and it was like a year abroad flashback - I gorged on sangria, tapas and churros and danced with abandon to salsa music. Just ace. 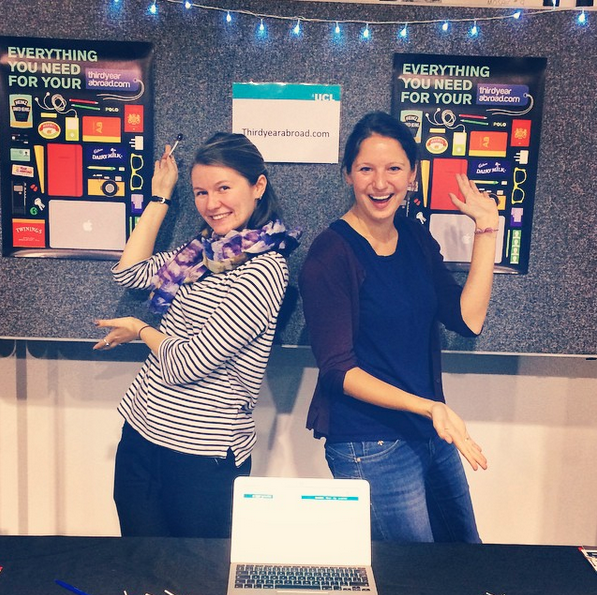 Language Show Live is also a fantastic event for anyone even vaguely interested in languages. It runs for three days at the Olympia in London, and is comprised of stands promoting the latest language learning products and resources, live talks and classes and cultural performances. Well worth a visit.